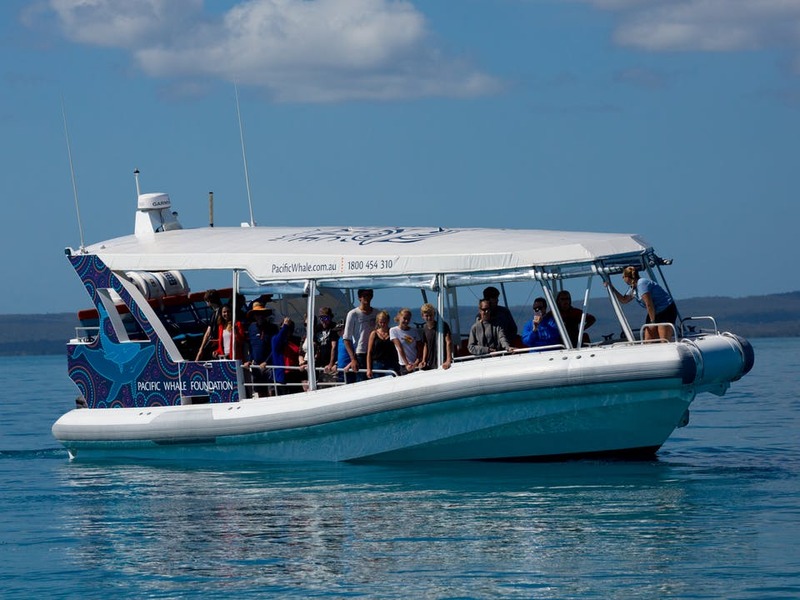 Ocean Defender is eco-friendly, fully licensed and follows all regulations for whale protection. 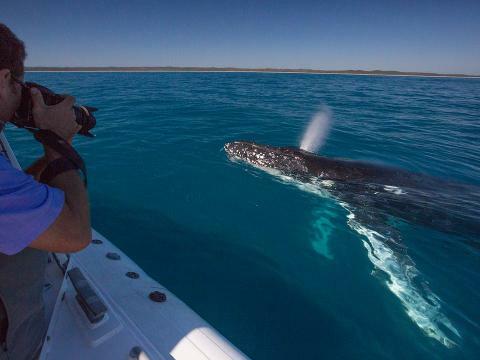 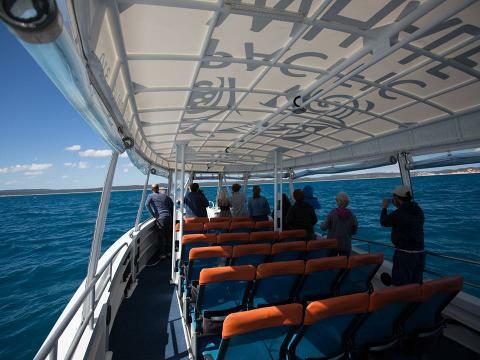 Enjoy the knowledge that your ticket supports whale research, marine education and ocean conservation in Australia and around the world. 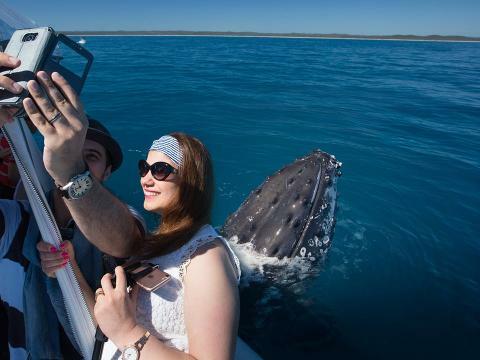 Whale sightings are guaranteed or you will receive a free return ticket.